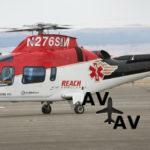 REACH Air Medical Services announced the planned opening of its critical care air ambulance base in Murrieta, California with service starting in April 2017. The base will be located at the French Valley Airport and provide 24/7 air medical transport to the local community and surrounding region. For 30 years, REACH has served patients needing emergency air transports from the scene of an incident, or from one hospital to another for a higher level of care. To date, the company has transported more than 100,000 patients to needed care. Since its founding in 1987, REACH has expanded to include 45 bases serving patients across the Western United States. The highly skilled flight crews consist of a critical care nurse and paramedic, or two nurses, and an experienced pilot with thousands of hours of flight time. The team is equipped with night vision goggles to enhance safety during nighttime operations. 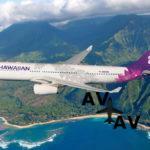 The medically-equipped helicopter chosen to serve this area is an AirBus EC-135, with dual engines that can fly at airspeeds up to 150 miles per hour. 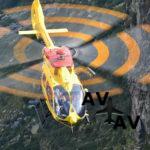 The helicopter’s IFR capability allows it to fly when other aircraft may be grounded due to weather. 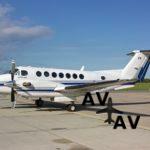 It has the capacity to transport the patient, flight crew, and whenever possible, a family member. 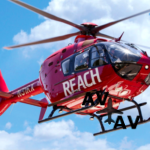 REACH encourages residents of the area to consider membership with AirMedCare Network, the nation’s largest air ambulance membership program. 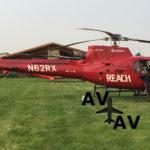 It covers out-of-pocket expenses for members in the event of an emergency air transport by REACH or any of the AirMedCare Network’s more than 260 air base locations.